Assignment 2: build a personal site. This weeks assignment is to build a personal website, describing yourself and a plan for the final project. 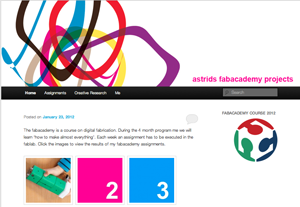 On this website we will present our files, results and learnings during the course. All student websites are archived on a central fablab server, in order to be able to share files and knowledge amongst each other. To keep track of the changes that we make in our projects along the course, we will be using a version control system called Mercurial. This is a very useful tool when several people are working together on one project while geographically apart. It allows each project member to make a clone of the original files from the internet, go into the bush with a laptop to develop them further, and merge the changes with versions of peers when connected again. We will use Mercurial to make a clone of the complete class archive each week after class, work on our assignments, and then push the updated files back to the archive before the start of the next class. In our case it is important to keep our websites 'light', since the entire class archive has to be down- and uploaded every week by all the students. 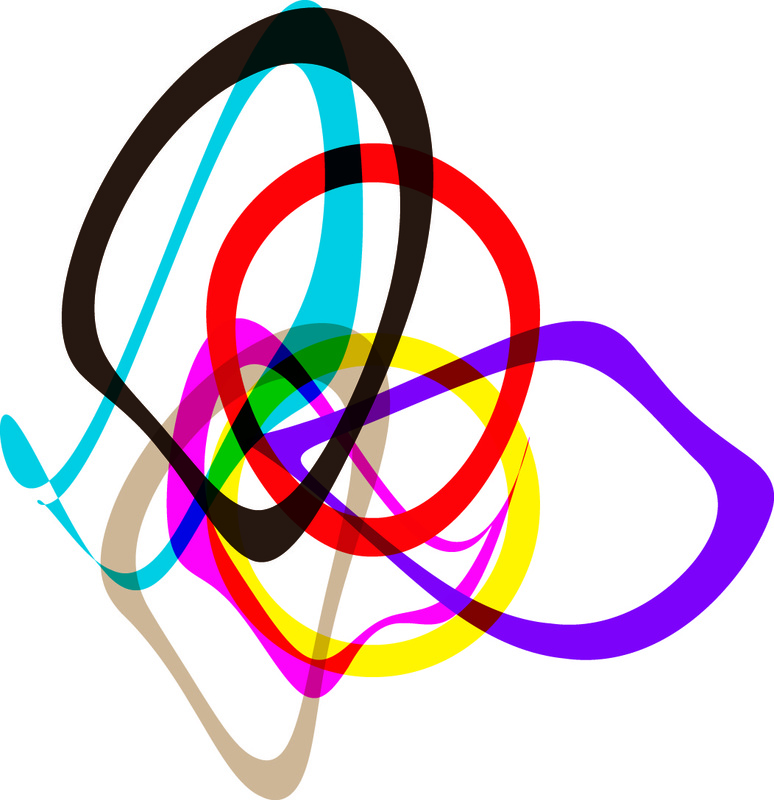 Therefore Neil recommended us to make the site in plain HTML, to keep things easy to manage. Nice idea, but way too complicated. I did not realize that since it was hosted in the wordpress.com domain, it would be difficult to access the flat HTML files behind it. So if I would update something in my wordpress blog it would not be possible to push the changes to the class archive via Mercurial. So I decided to go for a supersimple site and welcomed the opportunity to get introduced into HTML, which was actually very nice. I learned a lot from the tutorials at the website HTML dog. I used Adobe Dreamweaver to make a template and the pages for my site. Dreamweaver is a good tool for beginners, since it has a split screen with the code on the left and the visuals on your site on the right. So when you edit your code you instantly see the effect on your page. The result of my efforts this week you can see by clicking around - enjoy!